Halifax's hockey season kicks off with a Scotiabank Centre home opener against the formidable (in name and in play) northern New Brunswick team. 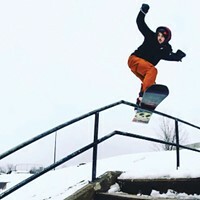 While it's barely felt like fall lately, this screening at Pro Skates will have you dreaming of the white weather ahead as it chronicles the best and baddest in local snowboarding. 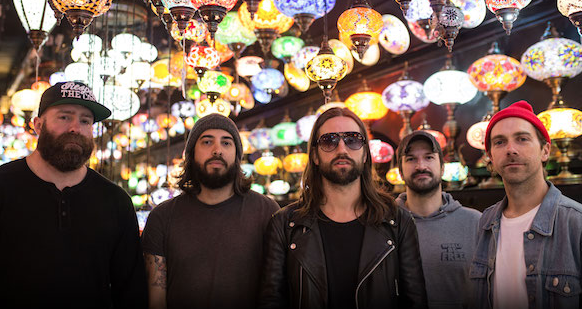 Every Time I Die brings big-name metalcore to the Marquee (see 5). 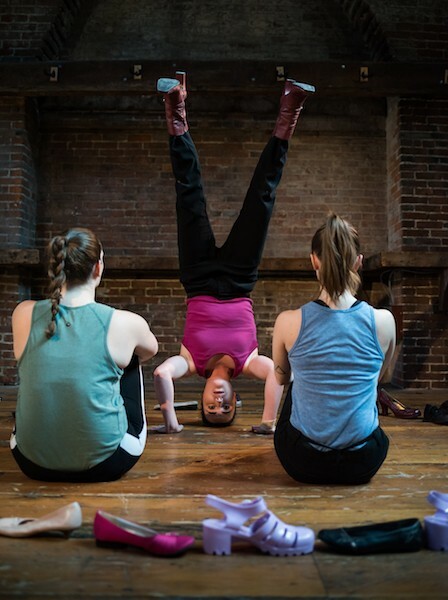 An evening of contemporary dance at the Bus Stop Theatre by choreographers from across the country, East Meets West offers a sampling of pieces to fall for. Consider this whirlwind hour-and-15-minute Spatz Theatre show an introduction to some of China's most iconic cultural touchstones: Think traditional Chinese folk music and dance, Peking opera, Kungfu, traditional Chinese dress and more. East Meets West shows off sharp Canadian choreography (see 7). New York metalcore titan Every Time I Die has been shredding guitars and melting faces since the early 2000s, when the genre-revatlising Hot Damn! dropped like fire on our ears. Catch them at The Marquee and #tbt it to your angsty younger self. Get some hot wax at the Forum's epic treasure hunt that'll have you sifting through thousands of records for your collection's missing piece. Hip hop/reggae slayer—and Quake Matthews' bestie—Kayo Guevarra hosts this chill, unplugged kickoff to the Hopscotch Urban Arts Festival at Seven Bays. Mirus Records, a new label hyping the hot sounds on offer from women and people of colour in the local music scene, drops its first mixtape at this Modulating Mansion show. The slippergaze Juice Girls, heavy Geil and multi-media dream Sarah Denim give a preview of the tape with live sets. Get shell-shucked at The Coast's Halifax Oyster Festival, Atlantic Canada's premiere shell fish fest (if we say so ourselves! 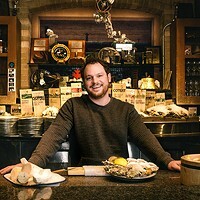 ): A to-dive-for waterfront location, oysters from 18 producers and a three-hour, all-you-can-sample tasting session make for an unforgettable foodie experience.